Convenience and luxury for this 2200-plus square foot end-townhouse! Two car garage AND a reserved parking spot right out the front door provides plenty of space for your household. Wonderful, private deck AND huge brick patio for relaxation and entertainment! End unit provides a single-family feel for a townhouse price! 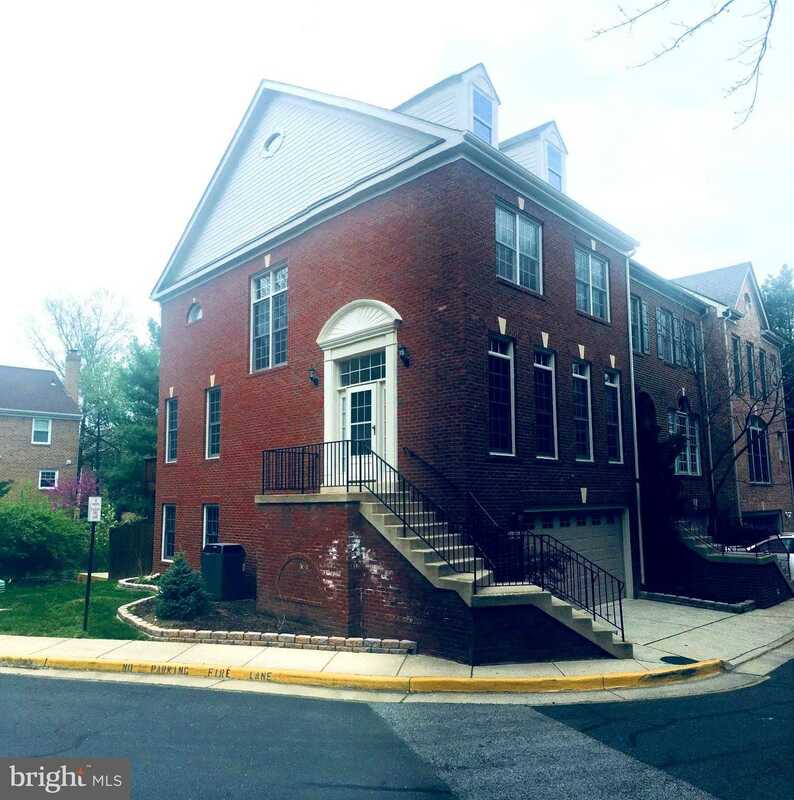 Best value and community for inside the beltway in the Annandale HS district – and just down the road from Thomas Jefferson High School for Science & Technology. Rent includes the two car garage, with storage, and a reserved parking spot in the general parking area. WALK TO: Weyanoke ES, Thomas Jefferson HS for Science & Technology, Home Depot, Pinecrest Golf Course, Green Springs Gardens, Shopping, Restaurants…more! Bus is just around the corner with routes to nearby metro and work centers. 30 minute drive to capital hill DURING rush hour (google maps says so!). Will consider more than 12 month lease.